A lot of our customers' forms involve capturing comments, remarks, and other information that is usually best represented with a paragraph of text. 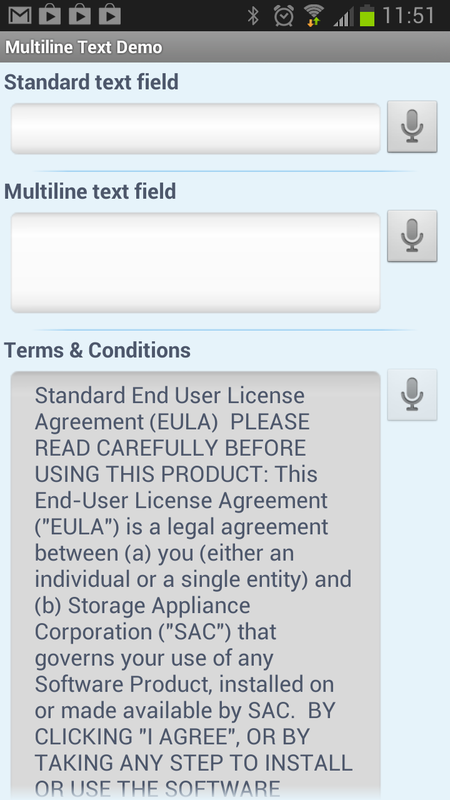 Our current free text field has previously only supported one line of text which can make this awkward and difficult to read. Our new field feature allows for richer and more in-depth answers to these questions with paragraph text. 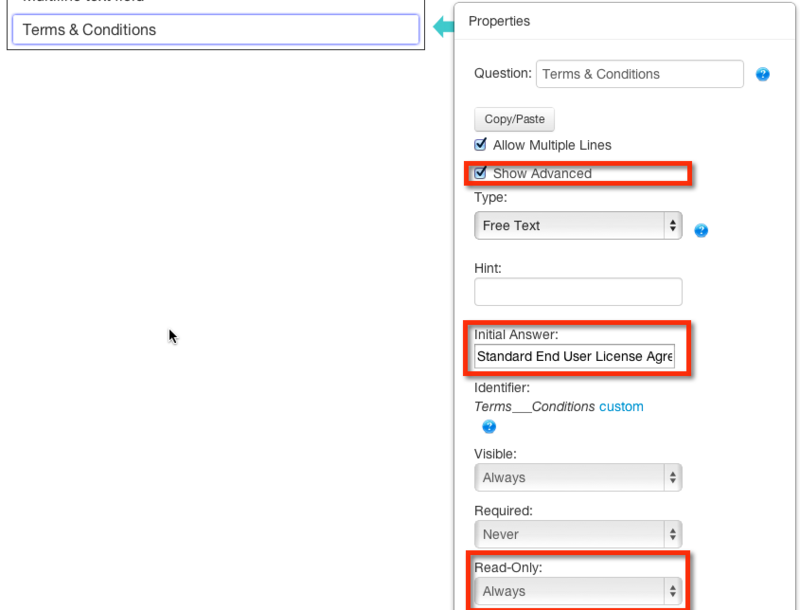 Live on our designer today, you can set the "Allow Multiple Lines" property of any text field to enable this enhancement. 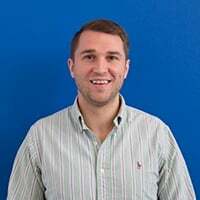 You will also need to be running the latest iPhone/iPad and Android client, although the field is backward compatible so will revert to a single line field if the mobile client is out of date. 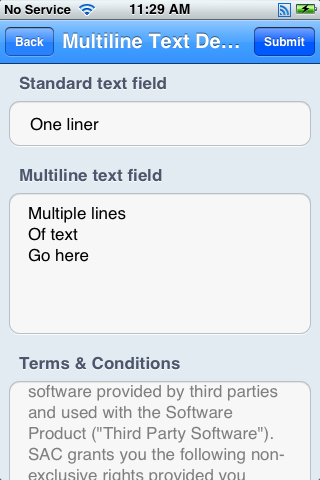 Lastly, multiline text fields get submitted exactly like normal text fields. Most connectors won't need any changes to accomodate the extra data, but if you've defined your own MS Word template you may want to provide more space for this. Please contact us with any questions you have about mobile forms or using our software. Visit our Help Center to find helpful documentation on our mobile forms application. If you're new to Device Magic, get started with a free 14-day trial of our mobile forms solution. Start completing business forms on mobile devices today!